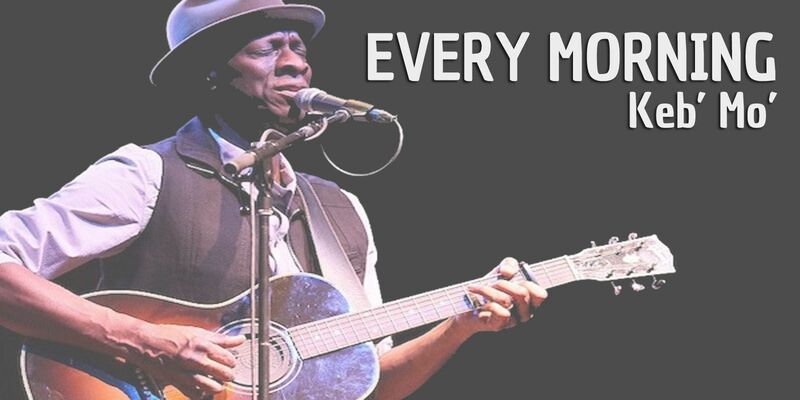 Burninguitar show you how to play Every Morning by Keb ‘Mo. 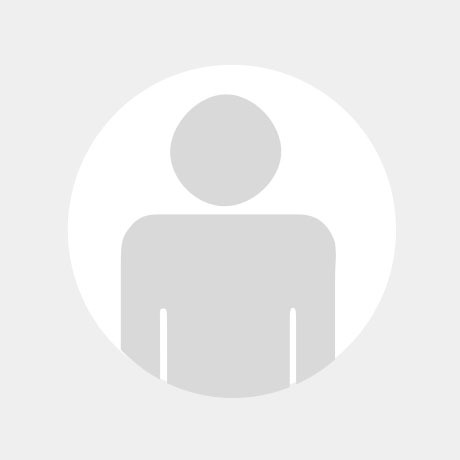 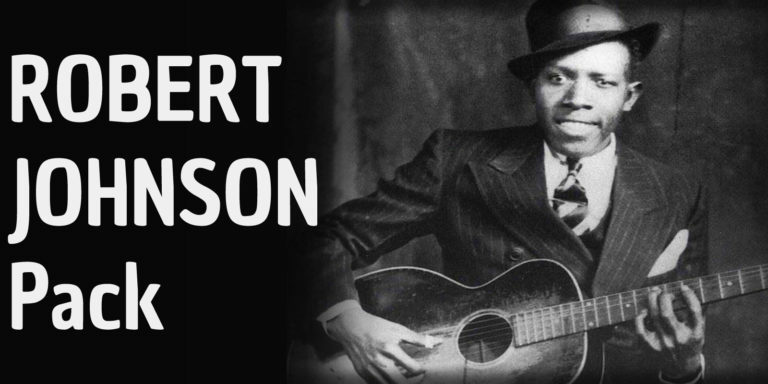 A great song of Modern Acoustic Blues Guitar. 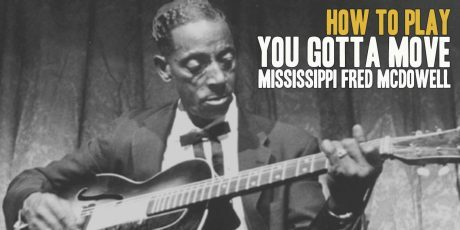 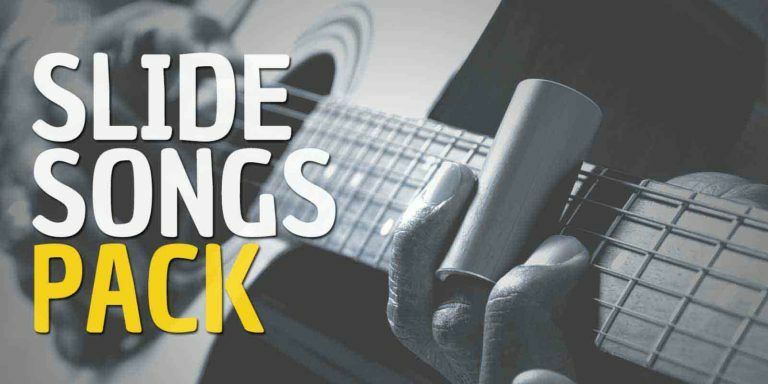 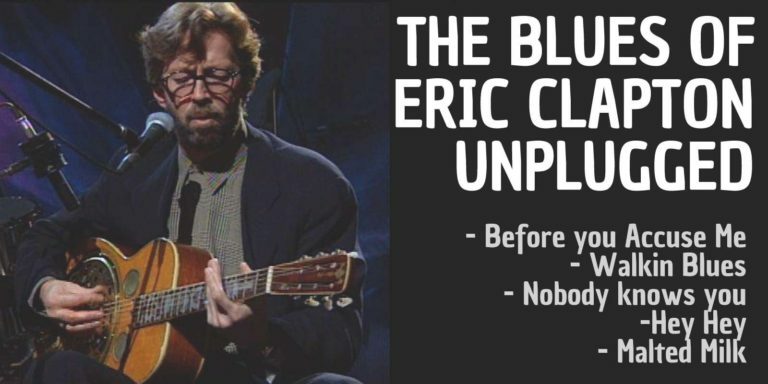 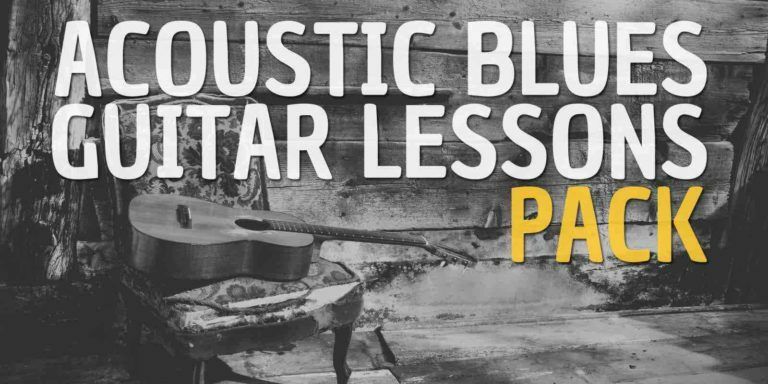 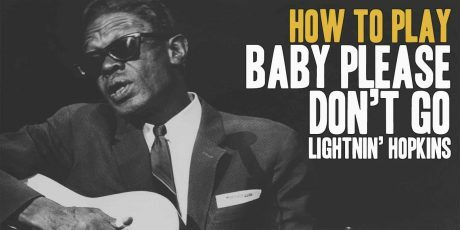 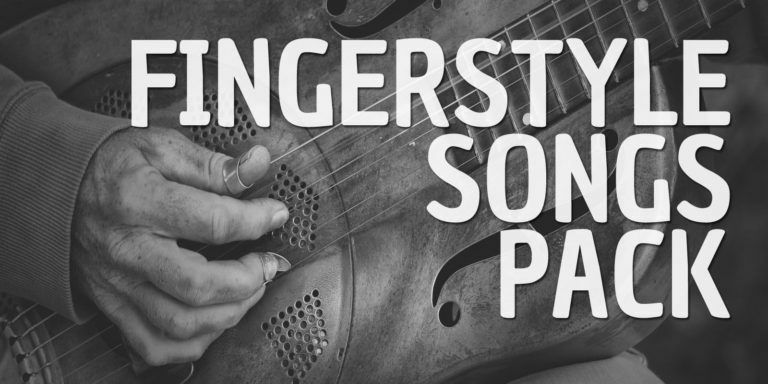 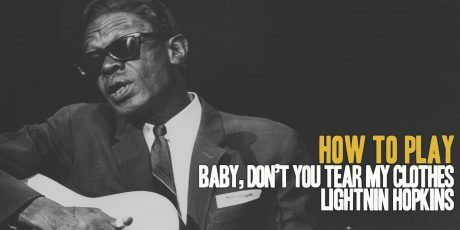 Once you’ll have acquired all the techniques, learning to play the most famous acoustic blues songs will be so much easier: a dedicated section for this purpose is included in the course, with most of the greatest classics from the acoustic blues guitar repertoire.